Don joined The Young Insurance Group after several years in financial services. 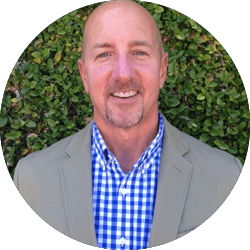 He specializes in all types of personal insurance and works with multiple companies so that he can find the best rates and most appropriate coverage for his customers. In his spare time he hits the trails, the streams, and the slopes of Colorado with his wife and son. Don and his family volunteer at Mt. Shadows Montessori and Boulder Rugby. 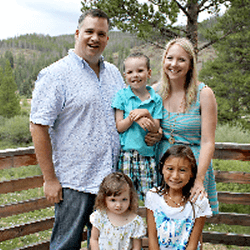 Ethan is a Colorado native who enjoys taking advantage of everything the nature has to offer. 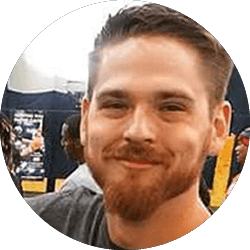 In his free time he enjoys working with music, spending time with his girlfriend and dog, and helping people better themselves through Personal Training. While relatively new to the insurance industry he is eager to assist his clients protect their assets. Marni stays very busy with her large family and five pets! She is the Mom of five grown kids and grandma to three. Most weekends in the summer are spent camping and fishing. 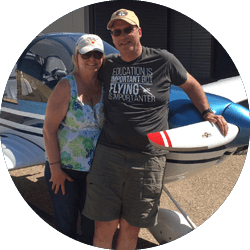 She enjoys flying with her husband and they absolutely love Lafayette! Marni has been a licensed insurance agent for 10 years and joined The Young insurance Group in the summer of 2017. Her favorite part of her job is building lasting relationships with her clients and finding unique ways to solve their insurance needs. Sue is a wife, mother, and veteran. She enjoys spending time with her family. Does volunteer work for her church whenever possible and is a member of their Handbell Choir. She joined The Young Insurance Group in 2010 and believes in the Dave Ramsey program of living debt free. Leanne loves family and enjoys spending as much time as possible with her husband and their 4 beautiful grown children and 7 grandchildren. 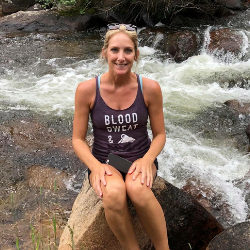 When not playing Mom, Grandma or Insurance Agent she is enjoying the Colorado Great Outdoors and Hiking the biggest Mountains possible! She is an avid skier loves camping and traveling. Leanne has 12+ years’ experience in the insurance industry and can sincerely say she loves her job as a leading Independent Agent with The Young Insurance Group. 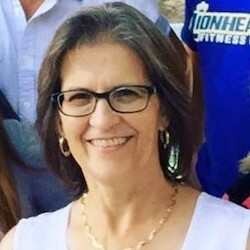 Leanne and her husband attend Plum Creek Community Church of Castle Rock, CO and enjoy volunteering regularly, and helping out in the community when and wherever needed. Moved from Illinois to Colorado in 2006 for more of a work life balance. After owning his own captive insurance agency for 4 years he became and independent agent with The Young Insurance Group in 2011. With his free time he enjoys spending time with his family outdoors skiing , biking and hiking. Chad is the father of three kids that keep him busy. They are often playing, biking, or working on homework. 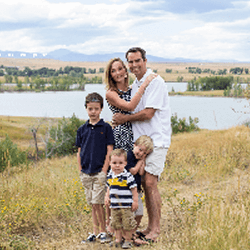 He and his wife enjoy traveling and enjoying the Colorado outdoors on the ski slopes and hiking trails. Chad has 18 years’ experience in the insurance industry. He founded The Young Insurance Group in 2006 and serves as President. Chad and his family volunteer for Santa’s Elves at the Rude Rec Center in Denver each year. They also attend Flatirons Community Church. Christie joined Young Insurance in January 2018, she comes with over 15 years of commercial business insurance. 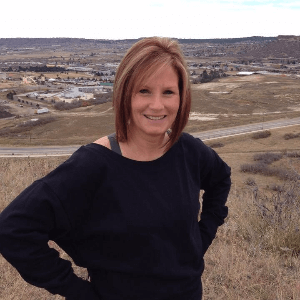 Christie was born and raised in TX until her family to move to CO in 1993. She loves the outdoors and everything that CO has to offer from camping, boating, hiking to mountain biking. She also has a huge heart for animals and has 3 dogs and 2 cats at home in Erie. Christie enjoys interacting with her clients and buildings relationships, give her a call today to discuss your business needs. April used to work as a customer service representative in a call center in the Philippines for 5 years. 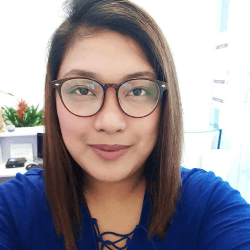 With her long experience in providing quality assistance, she already mastered working with different clients and she always makes sure that everything will be taken care of. She loves to travel with her friends and enjoy every moment, consider herself a wanderlust. She is also a breadwinner of her family. She sends her 3 siblings to school. Working as a Customer Service Technician for Young Insurance is a dream come true for her. She became part of the family on April 12, 2018. Definitely, a person to go to if you need any assistance.